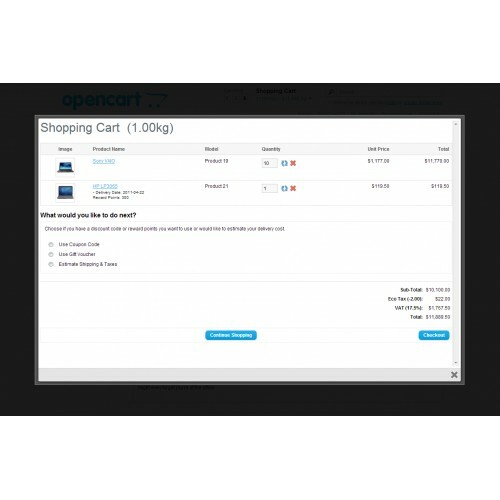 Opencart Product Buy Now button and Cart in Popup extension will convert "Add to Cart" button to Buy Now button on product detail page. This is useful in instance shopping for Users. Clicking on Buy Now button, This will show shopping cart in popup. 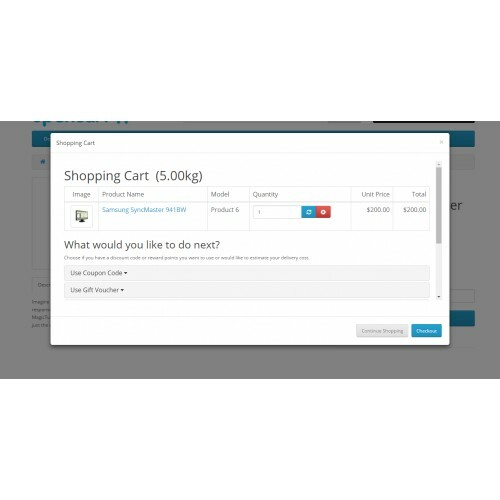 In Popup Shopping cart, user can update the quantity or can remove the product. 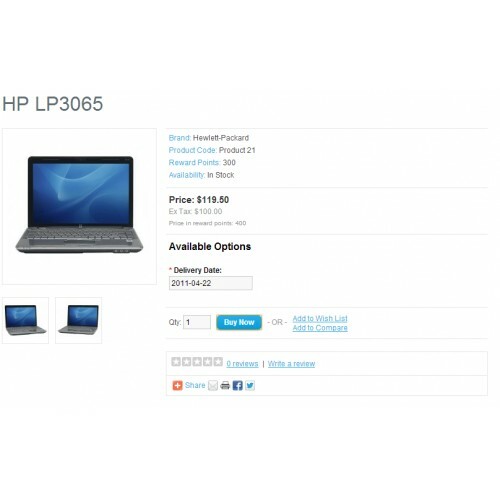 This plugin is very useful for increasing user experience with Online Shopping on your website. 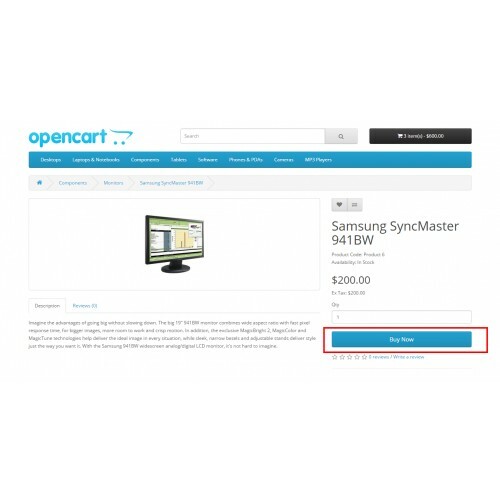 This plugin requires vqmod installed to work with opencart installation. *This is VQMOD extension so no core files will be updated. 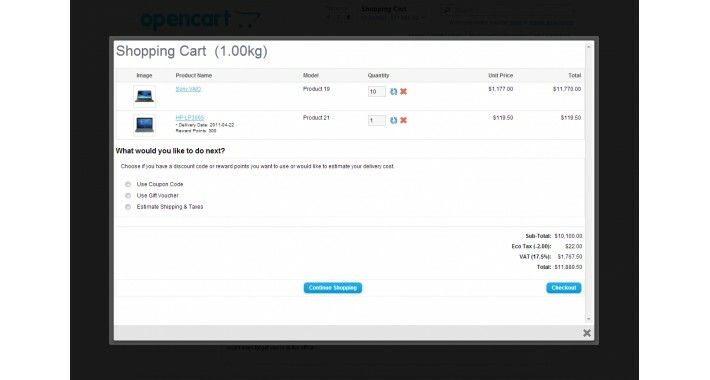 Product Shopping Cart extension for Opencart 2 is responsive. Please comment here if you face any problem and Have a question.